PushMetrics 3.8.0 was released on August 28, 2018. 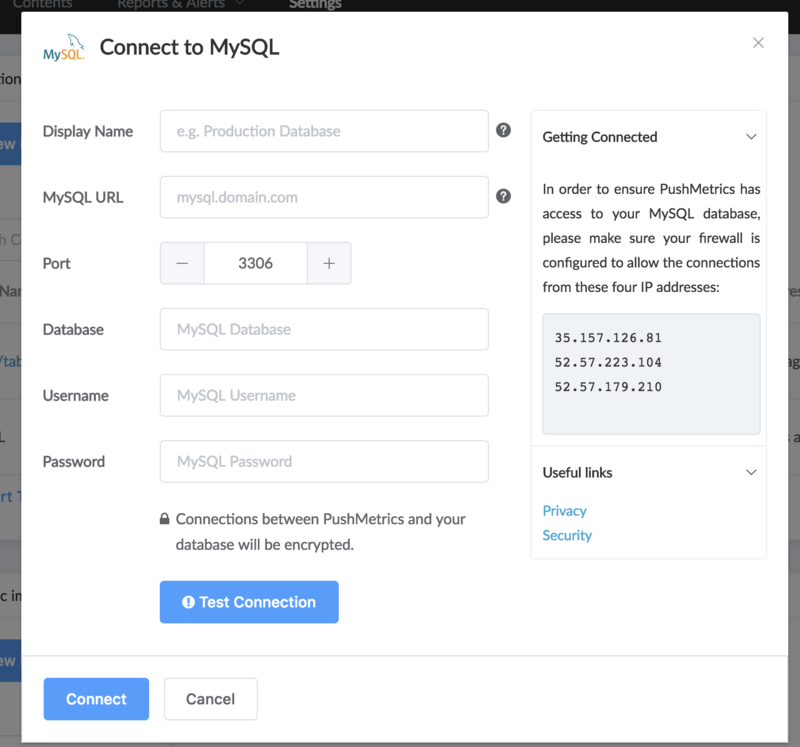 You can now connect directly to your SQL database. Support for Reports, Metrics and Slack coming soon. All your alerts are now also shown in the timeline. 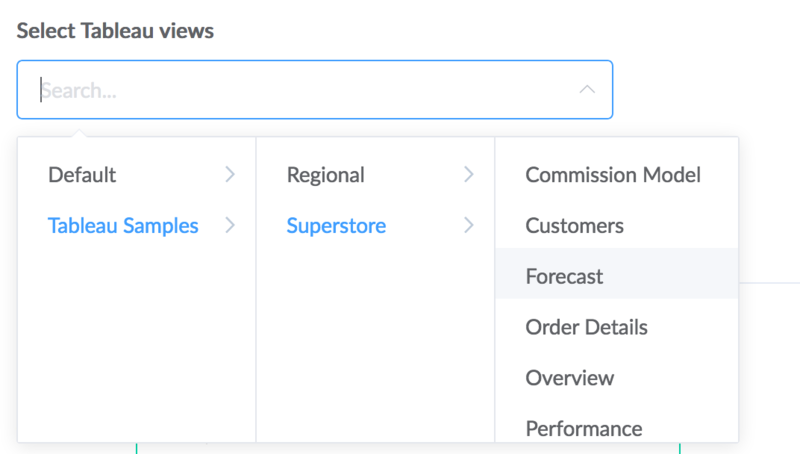 Improved search and hierarchical cascader to make browsing through thousands of items a breeze. Better search results and more forgiving filtering in Slack. If you need to replicate the same report, you can now do this with a single click.